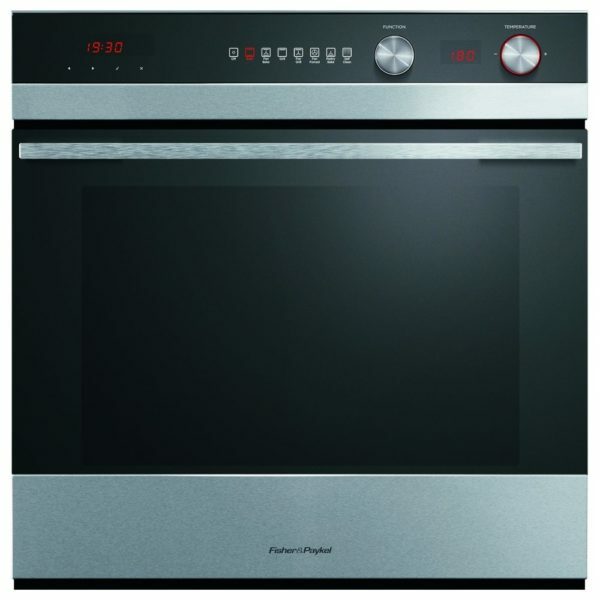 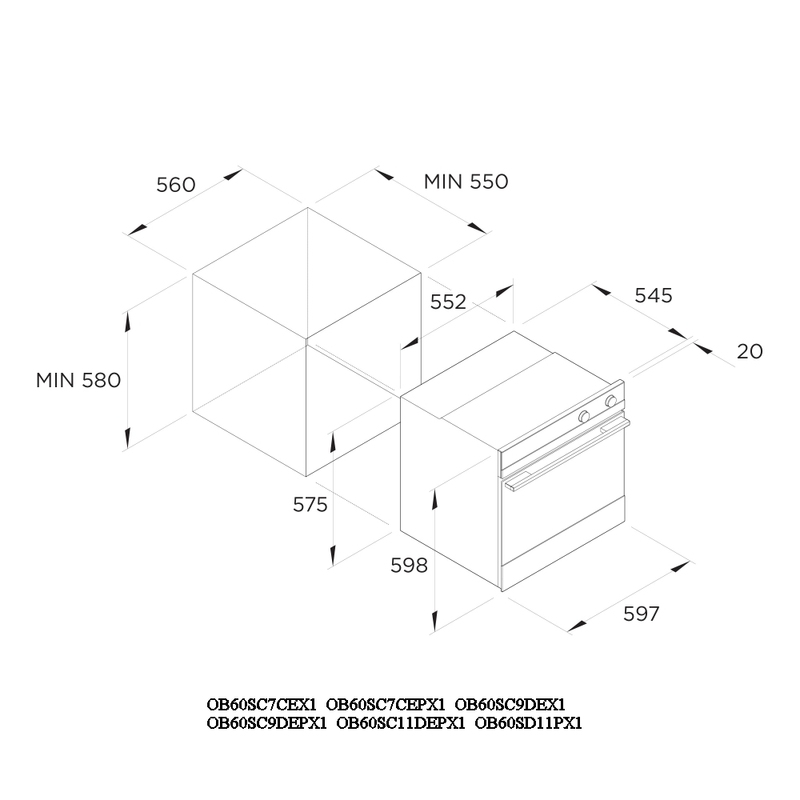 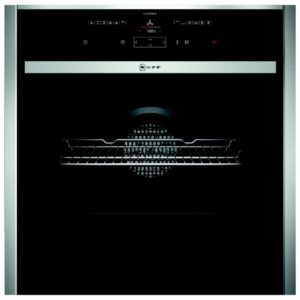 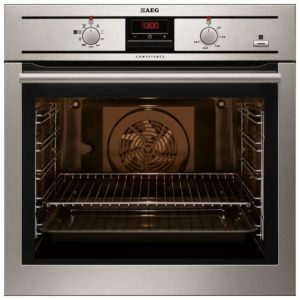 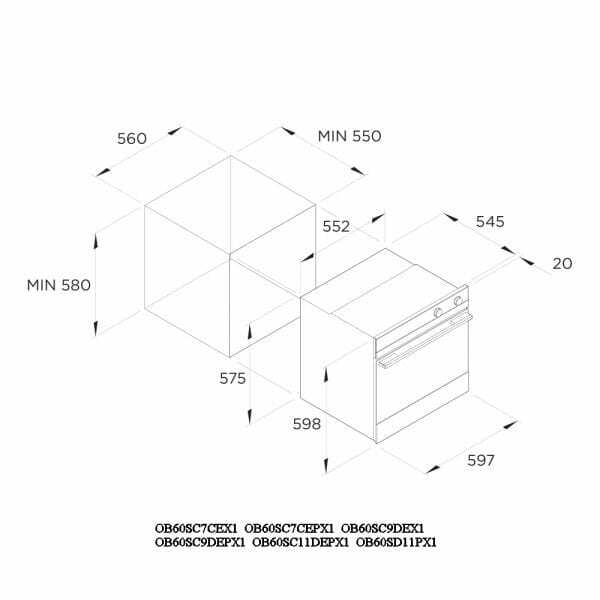 The advantage of a multifunction oven is that you can get a great selection of cooking functions in the space of a single cavity, and the OB60SC7CEPX1 from Fisher Paykel perfectly performs this so you can create some brilliant dishes. 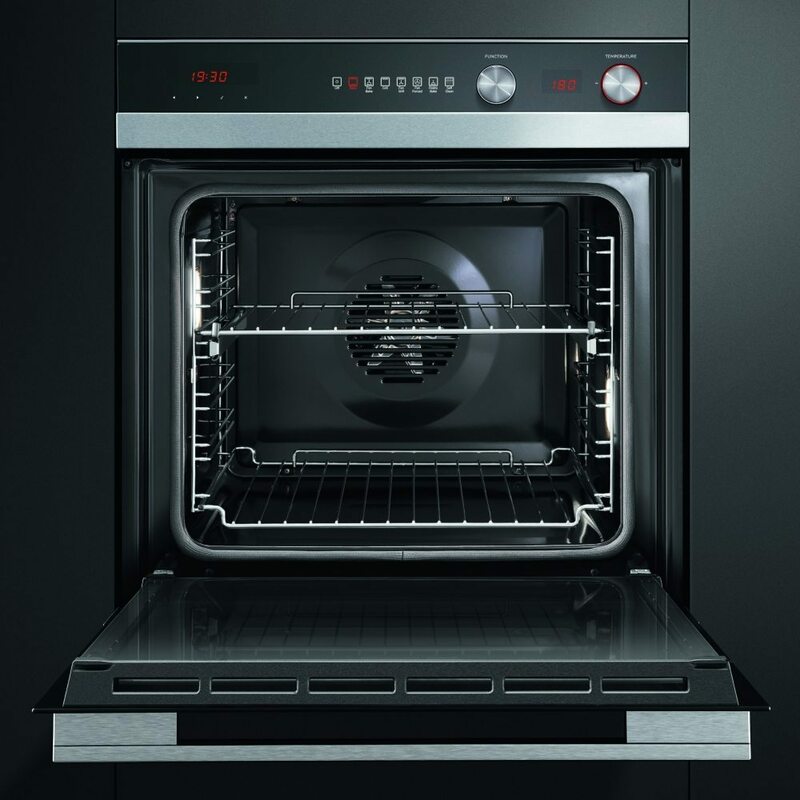 There are 7 functions to choose from, from grill to fan to pastry, and with a useful pyrolytic function, you don’t need to worry about scrubbing the interior! 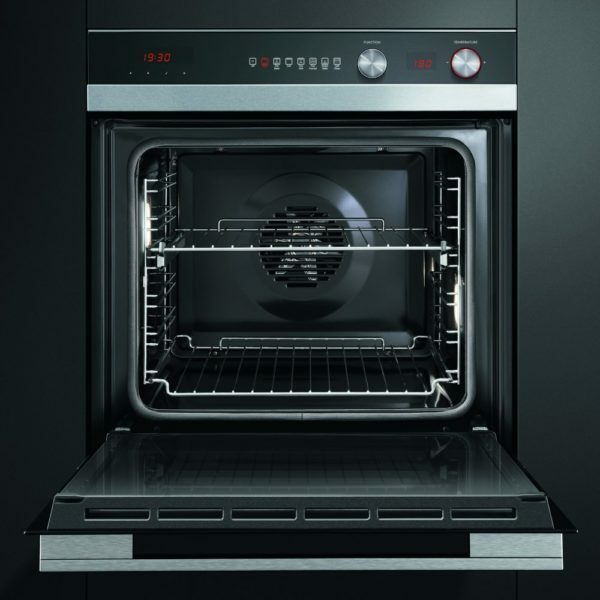 The interior of the oven heats up, burning away grease and food residue, so all you need to do is wipe it down once it is completed. 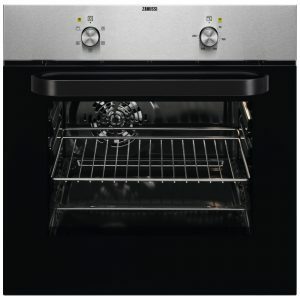 Making sure you get great results, the Aero Tech system evenly distributes heat, so there’s no uneven cooking. 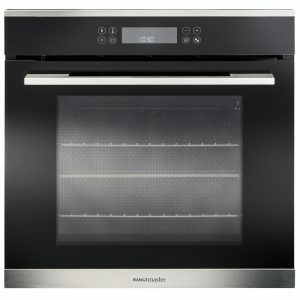 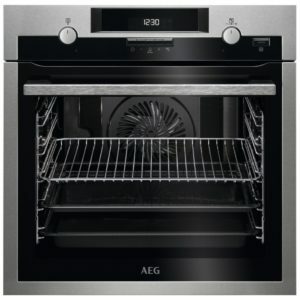 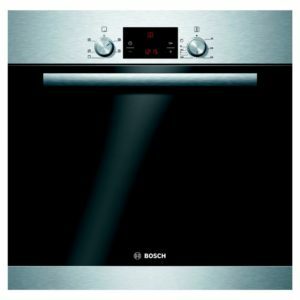 You will love the distinct and sleek style of this oven, and it will make a remarkable feature in your kitchen.